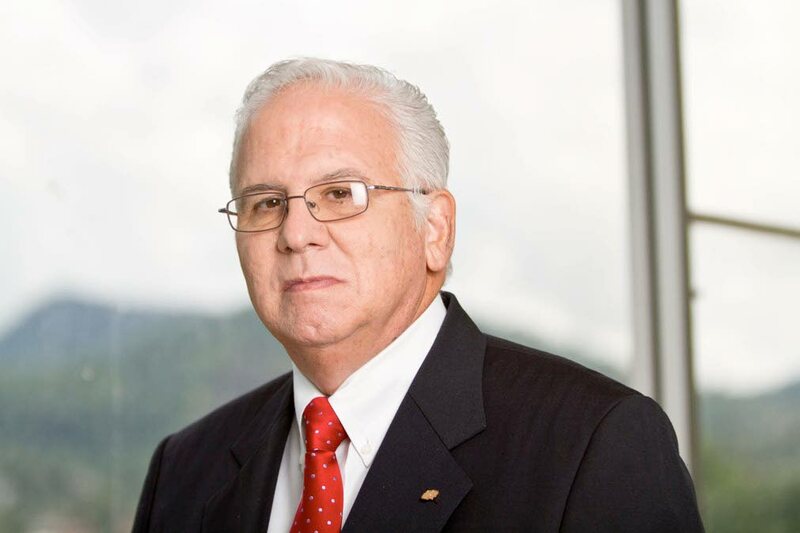 Improvements in several overseas territories of Republic Financial Holdings Ltd (RFHL) were responsible for the group’s $1.25 billion profit for the year ended September 30. This was announced on Thursday by RFHL chairman Ronald Harford in a statement about the group’s end-of-year performance. Harford said HFC Bank (Ghana) recorded a profit after taxation of $40 million, after a loss of $118 million in 2016, while RFHL’s profitability increased by $12 million in Cayman and by $11 million in Suriname. The $1.25 billion in net profit attributable to shareholders represents an increase of $69 million, or 5.8 per cent over the core profit of $1.18 billion in the previous financial year. “Compared with the actual reported profit of $946 million for 2016, which was negatively impacted by three significant one-off items, totalling $237 million, the increase is $306 million, or 32.3 per cent. The group’s total assets stood at $68.9 billion at September 30, 2017, an increase of $2 billion or three per cent over that of 2016,” the company said. The board has declared a final dividend of $3.15 (2016: $3.10), which brings the total dividend for the fiscal year to $4.40 (in total $714.6 million) compared with $4.35 for 2016 (in total $705.8 million). This final dividend, which represents a pay-out ratio of 57.1 per cent (2016: 74.6 per cent), will be paid on December 4, 2017 to all shareholders of record on November 20, 2017. This represents a dividend yield of 4.3 per cent. Republic Bank TT is a subsidiary of RFHL. Harford said its performance remained relatively flat in 2017 because of the additional tax expense of $55 million. The economic outlook for the region, he said, offers a mix of opportunities for, and challenges to, the Republic Group. Reply to "RFHL records $1.25 billion in end of year profits"